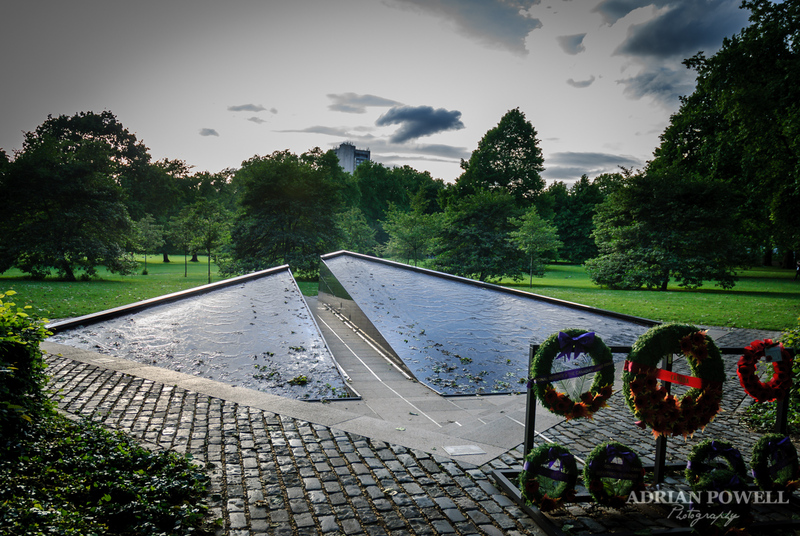 Also discovered in Green Park, a short distance to the north-east of Buckingham Palace, we came across the Canadian War Memorial – extremely poignant as in Canada, Monday was Memorial Day. The centre line of the memorial lines up with Halifax, Nova Scotia, the port through which most Canadian military personal would have passed on their active service. As my Great-Grandfather, Richard Skelton (1894-1949), served in the Canadian Expeditionary Force during WWI and my Grandfather, Fredrick Arnold Skelton (1923-1982), served in the Canadian Navy and Fleet Air Arm during WWII, this resonates with me – this picture is dedicated to their fallen comrades who made the ultimate sacrifice serving their country. ← Please sir…can you spare any food?? ?